We offer high quality Auto Mobile Machines that are precision engineered to meet the rising demands in the market. 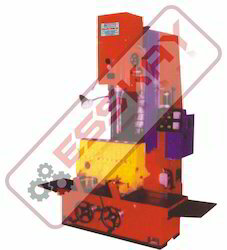 These machines can be customized to suit the individual specifications and application requirements of our valued clients. Further, we ensure that our machines are supplied at affordable prices as per the monetary constraints of the customers. We use superlative grade raw material to design our range of Con Road Boring, that is in accordance with the industry norms. 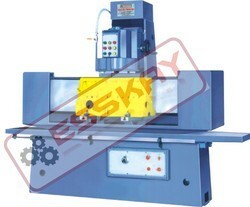 Furthermore, our premium quality machines are exclusively used for boring and grinding the bearing holes. Besides, our reckoned clients can avail from us customization for this range as per their emerging requirements. 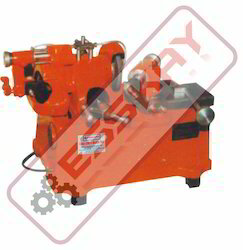 We possess a wide range of Crankshaft Grinders that can be customized to cater to the emerging demands and specifications of our valued clients. In addition to this, our products are specially designed in accordance with the prevalent international quality standards. 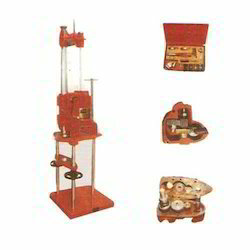 Furthermore, our grinders are highly energy efficient, easy to use and are available at competitive prices. 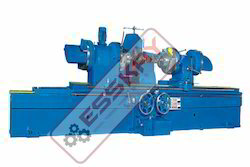 We are a leading manufacturer and exporter of all kinds of Horizontal Boring Machines, which can be availed from us at industry leading prices. 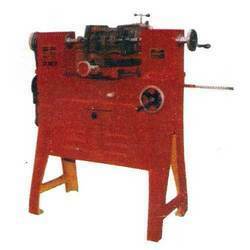 Besides, all our machines are fabricated using premium grade raw material sourced from various renowned vendors in the market. Our clients can avail from us customization for the range of Hydraulic Presses to meet their changing needs and application requirements. Apart from this, we ensure that our products are manufactured using superior grade raw material that is in compliance with the international quality standards and norms. 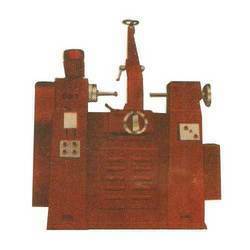 We are a distinct manufacturer of Twin Head Connecting Rod Boring Machines. These machines are designed using modern sophisticated technologies and tools that are in adherence with the latest market trends. Our esteemed clients also avail from us customization for this product range as per their varied needs and demands. Our Value Refacer is generally fabricated using the best grade raw material sourced from experienced vendors in the market. Further, we stringently test this material based on different quality parameters before using it for our production process. Apart from this, our honored clients can avail from us customized solutions as per their specifications. We specifically design our range of Vertical Fine Boring Machines for meeting the application requirements related to fine and accurate machining of cylinder bores. Further, we manufacture our machines with strict quality control process that gives the range, years of trouble free operations. In addition to this, we offer customized solutions to our clients as per their needs and demands. 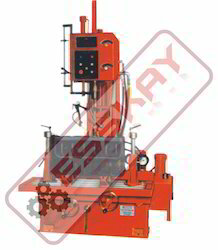 We are instrumental in exporting a prominent range of Vertical Honing Machines, which is manufactured using ameliorate technology and tools. 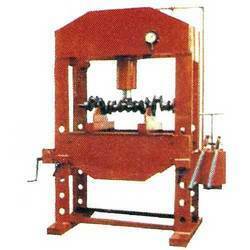 Moreover, we possess the requisite facilities to cater to the bulk orders of our customers across the globe. Further, we constantly enhance our product range to stay at par with the competitors. We specifically design our range ofVERTICAL SURFACE GRINDER for meeting the application requirements related to fine and accurate machining of cylinder bores. Further, we manufacture our machines with strict quality control process that gives the range, years of trouble free operations. In addition to this, we offer customized solutions to our clients as per their needs and demands. 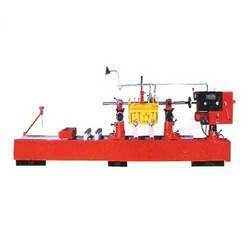 Looking for Auto Mobile Machine ?